The group lessons are a maximum of 4 people with an instructor and his assistant (instructor in training). It includes complete equipment, helmet, lifejacket, wetsuit and harness, transport by 4 × 4 to the spots, and one kite each two. The Semi-Private course is an ideal formula to learn with another person. Both with the same kite skill will be teach by one instructor. Each apprentice will have one kite. All equipment and transport is included. Kite course tailored. A particular instructor, IKO graduate, guarantees a fast and secure progression. Analysis and choice of spot according to your level, this service includes high-grade material and a video recording to correct after the course. A specialized program for children from 6 to 17 years old: totally personalized course and adapt to the smallest ones. The instructors pass on their passion for the sea so that they learn in a safe and exciting way. The program is oriented to the private course. If you are a confirmed Kitesurfer join us to discover the pleasure of 10 to 30 km downwind. Local instructors will ride with you during the whole day of kitesurfing to make you discover the most unusual and surprising corners of Essaouira’s surroundings, assisted by 4×4. 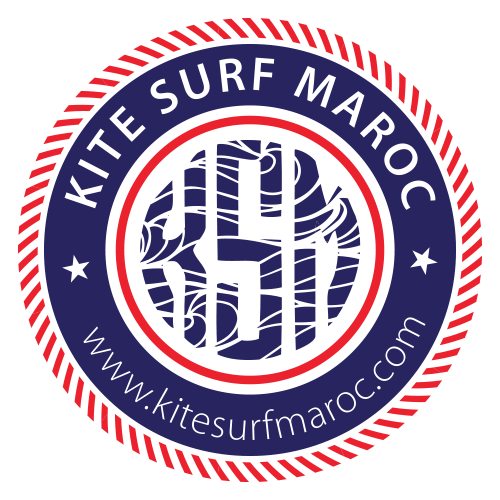 Those who travel light will have the opportunity to rent all the equipment of our school Kitesurfmaroc. Kites and boards from North Kiteboarding 2017 -2018, harnesses and wetsuits are Mystic. We also provide lifejacket and helmet if need. 4 × 4 assistance is included.